Marianne Ho is a graduate from Tyndale Seminary in pastoral counselling with concentration in family and youth ministry. 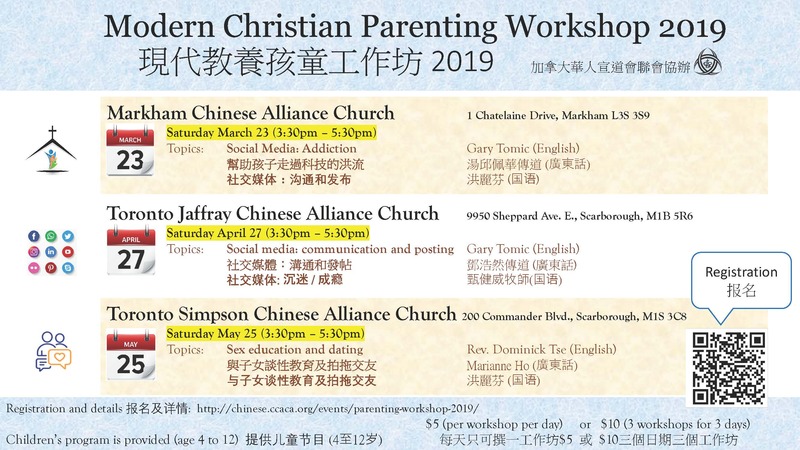 She is a registered psychotherapist in Ontario and a certified professional counsellor of PACCP (Professional Association of Christian Counsellors and Psychotherapists). Her counselling experience includes depression, anxiety, youth counselling, premarital counselling, couples therapy, career counselling, and life transitioning counselling. She is now working at Mental Health Clinician Toronto Western Hospital, Asian Mental Health. Zhen has worked in the software industry for the last 20 yrs, specializing in cybersecurity, he owns a security consulting business providing consulting service to companies of all sizes. Zhen holds a postgraduate degree in Software Engineering, living in Kitchener with his wife Clare and three lovely children. Gary Tomic is a graduate from the University of Waterloo Electrical and Computer Engineering program. He is the Vice President of Software Architecture at a global cyber security corporation developing computer security solutions for the world’s largest companies. He also serves as a lay pastor at his home church where he is passionate about teaching, preaching and mission work. He and his wife Darlene have 5 children and they love spending time together as a family.